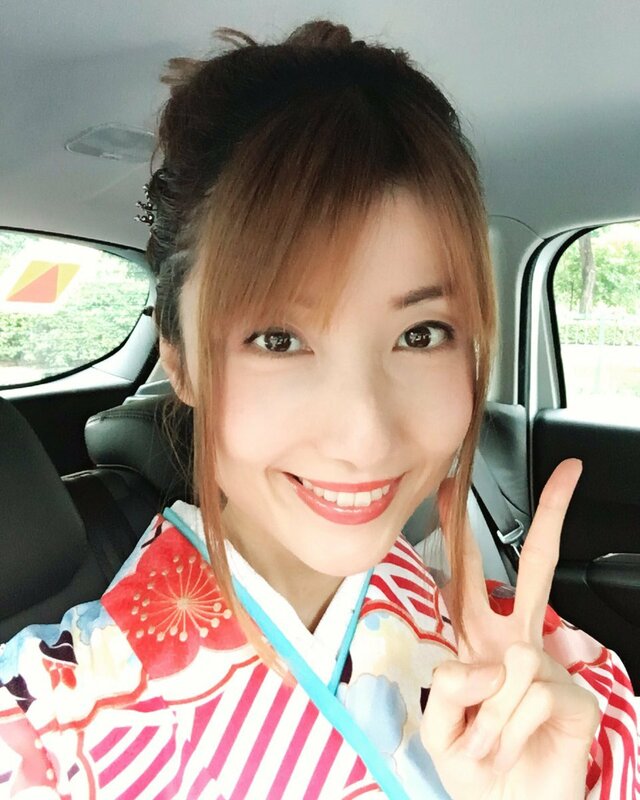 Reiko is a Singapore-based English/Japanese Bilingual event/tv host & voice-over artist based in Singapore. At the age of 8, she moved over to Singapore with her family, and grew up traveling between Singapore and Japan, taking in the charms of both countries. Fluent in both English and Japanese, she was scouted to host a J-Pop radio programme at a local radio station, which made her break into the industry. This opportunity unlocked the doors to her unique carrier as a bilingual event emcee. Today, this vivacious, impassionate soul is a familiar face at Japanese cultural events,Geeky Anime Festivals, exhibitions as well as corporate functions, switching seamlessly between Japanese and English.